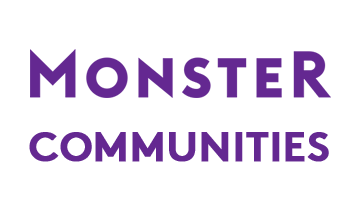 Monster Communities have been set up to help you find the right job and career advice/resources based on your job criteria. You can easily navigate to the community that interests you from this page. 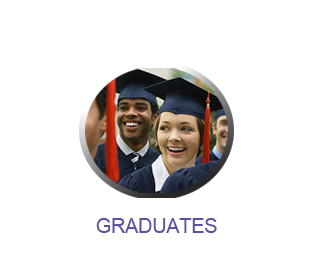 Our Graduate zone is geared towards helping new school leavers as well as those still in education who want to prepare themselves for the world of work.